Next on the witness stand is Sean Rens. He is the Manager of the International Firearm Training Academy. He met Oscar in May 2012, through their mutual friend, Justin Devaris. Oscar had a great “love and enthusiasm” for guns, per Rens, and was looking to acquire more guns which he would be able to assist him with. There was a particular gun that Oscar wanted, a Smith & Wesson 500 revolver. In addition there were five other guns he had ordered from Mr. Rens: .38 caliber Smith & Wesson, civilian version of a Vector .223 caliber assault rifle and three shotguns – a Mossberg, a Maverick, and a Winchester. 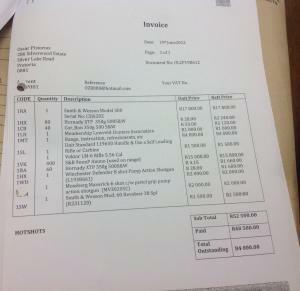 Here is a copy of the invoice that was created for these weapons in June of 2012. 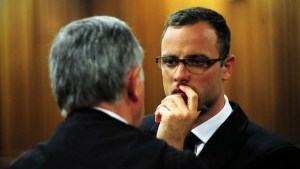 Why didn’t Oscar Pistorius Defence team use the Channel Seven video? The recent fur ore surrounding the Channel Seven video purported to have been made by the Oscar Pistorius Defence team, has died down very quickly. What is the reason for this? 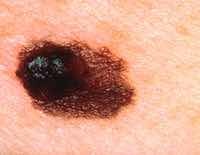 The febrile nature of this case usually ensures that the merest detail is picked apart for weeks. On the latest OP video release, this isn’t the case. Apparently, Oscar’s uncle Arnold originally invited the production company to make the video in an attempt to show how unlikely it was that OP could have murdered Reeva Steenkamp. How the Defense team got involved is unclear but either way, the material was of such little value, it didn’t appear in the trial as evidence. Why did it not form part of the Defense case? The video itself is clearly biased towards OP otherwise why would Arnold Pistorius have supported its making. The Principal protagonist is, Scott Roder with the grandiose title of, ‘Crime Scene Specialist’. 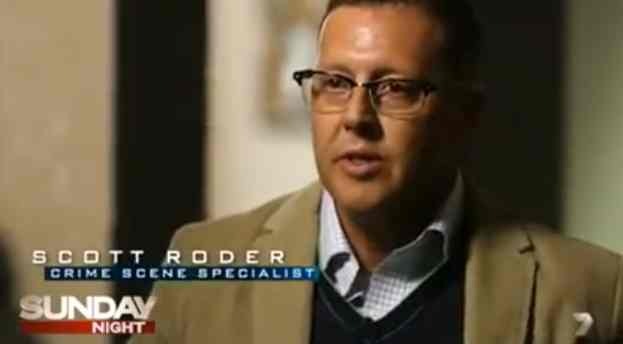 In fact, Scott Roder is the Chief Executive of a company set up to recreate crime scenes, presumably to aid both Defense and Prosecution teams to establish ‘facts’ particularly in circumstantial cases. Scott Roder’s company, The Evidence Room, were clearly hired by Oscar Pistorius family so were only ever going to focus on OP’s version of events. The vast majority of the programme was spent on sympathising with the Defense case with Roder having carried out his own tests. Roder highlights the ‘gunshots & Cricket bat test’ he did saying with full conviction (paid conviction) that the gunshots and the cricket bat sounds were identical and that ear witnesses were confused with what they heard. On the video, there was an obvious difference between the gunshots and the cricket bat sounds despite Roder’s best attempts to convince the audience they were the same. On the subject of Oscar Pistorius and his disability, Scott Roder said, OP ‘was at a tremendous disadvantage’ because he was on his stumps at the time, then he goes on to show OP moving forwards and backwards with his arm outstretched mimicking carrying his weapon, with apparent ease. This is interesting as the Defense case is; he was vulnerable because he has limited mobility without his prosthetic legs on. I have written before about this and questioned this. Lifelong double amputees have remarkable abilities on their stumps and have useful functionality without prosthetics. Many OP supporters believe he couldn’t achieve what the Prosecution say he did because of limited mobility. The Channel Seven video has certainly put paid to that argument. 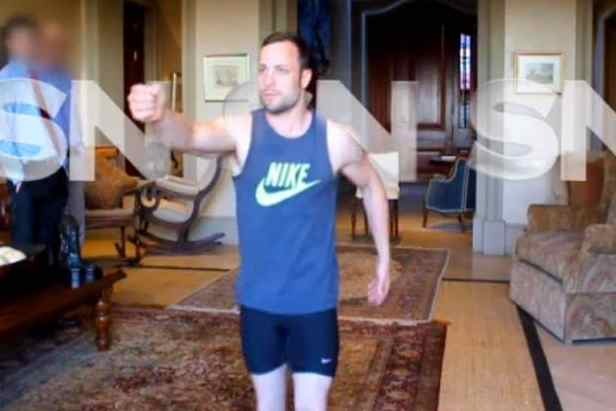 Oscar Pistorius has useful functionally on his stumps and could have easily managed to get Reeva and himself out of the bedroom if he thought there really were intruders in the house. The Evidence Room reenacted OP shouting from the balcony and shouting at the ‘intruder’. Roder says, ‘when you are screaming at an intruder, you are going to use the deepest, most angry most threatening voice you can’ – The programme actually used OPs voice to try to show he sounded like a girl. It didn’t sound very much like a female voice. In fact, OP’s reenactment sounded very much like a guy. The stated position of the programme makers was that it supported Oscars version of events and it provided evidence to show this. It seems that on the substantive issues of the case, the video only confused OPs position further. 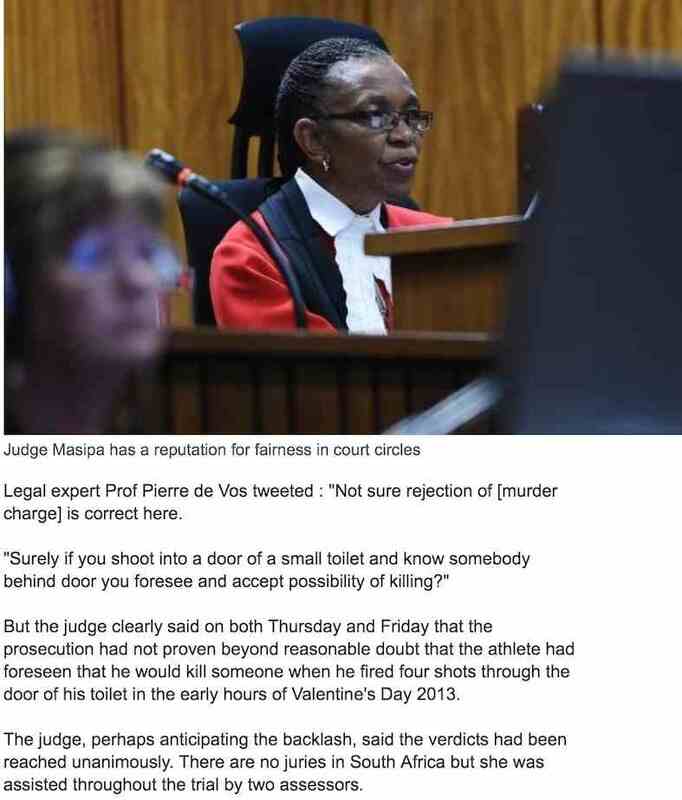 Far from showing his version to be plausible, it probably supported the Prosecution case more, which is not what the Pistorius family wanted, from the exercise. Are these the reasons why the Channel Seven video submerged below the waves very quickly? 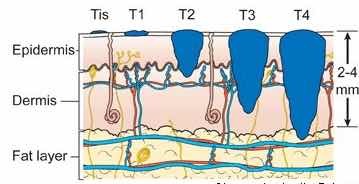 Very interesting piece which has merit. There are only two questions at the core of this trial. 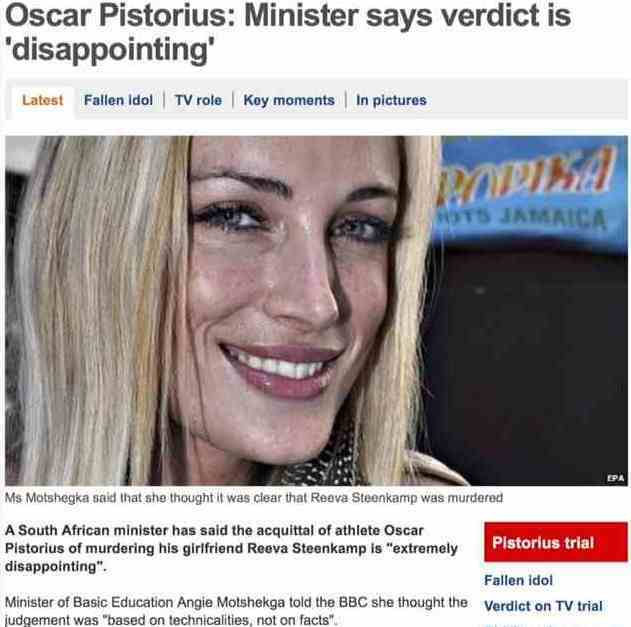 Did Oscar intend to kill a person and did he know that person was Reeva. All of us collectively have spent over a year pontificating about the “whys” and “hows” of this case but at the end of the day, why he did it or what they may or may not have fought about, is actually not important to the verdict. It’s very easy to get bogged down in those details, and that almost always plays in favor of the defense predominantly in a jury trial. However, a Judge knows that many questions in these types of cases are almost never resolved. Judges rely on the facts of the case, not the possible scenarios. – Will the State Prosecutor be able to make a case for it being viewed at the trial? – Will the content of this video be sufficient to force OP to return to the stand? Monday the 7th July promised to be an interesting day in the High Court with Professor Derman having to face Gerrie Nel once more. One can only imagine the tension that will surround the proceedings after this latest challenge to the level of ‘truth’ that has been offered in evidence by, not only Oscar Pistorius but also his Defense team. Barry Roux, Kenny Oldwage and Ramsay Webber will face the obvious challenge – How can they, in all conscience, stand in Court on oath and peddle the lie that Oscar Pistorius was so limited in his mobility without his prosthetic legs, that his physical response on that evening was limited because of his disability? The Defence and OP would have us believe that he was ‘shaky’ on his stumps. Lacked confidence when he didn’t have his prosthetics on and couldn’t walk without having something to balance against/on. What is staggering is that, the Defence team knew all along that Oscar had ‘useful’ physical function on his stumps yet they and other witnesses and ‘Experts’ peddled the same lie that he couldn’t have escaped the situation with Reeva (on his version that there were intruders in the house) because of his limited physical ability. I had proposed, in an earlier blog piece, that as a lifelong double amputee, it would be unbelievable that Oscar Pistorius would not have had a fair measure of function on his stumps. Most double amputees have learned to manage remarkably well on their stumps. My suggestion was that it was disingenuous for Oscar and his Defence team to maintain that, the ‘flight’ response wasn’t an option. It clearly was an option and Oscar didn’t take it. The big question is, why didn’t he take it? The promotional footage that could be viewed yesterday (interestingly, not so easily seen today) shows quite clearly that Oscar Pistorius can virtually RUN on his stumps. In fact, Kenny Oldwage in raising an objection on Thursday’s evidence corrected Gerrie Nel and announced in Court that ‘ the accused ran to the edge of the carpet’. It is abundantly clear now that the defence team know fine well that a key plank of the Defence case is flawed. How the Defence handle their knowing of OP’s ability on his stumps and how Gerrie Nel ‘works’ this latest revelation into the trial while Derman in on the stand will be fascinating.